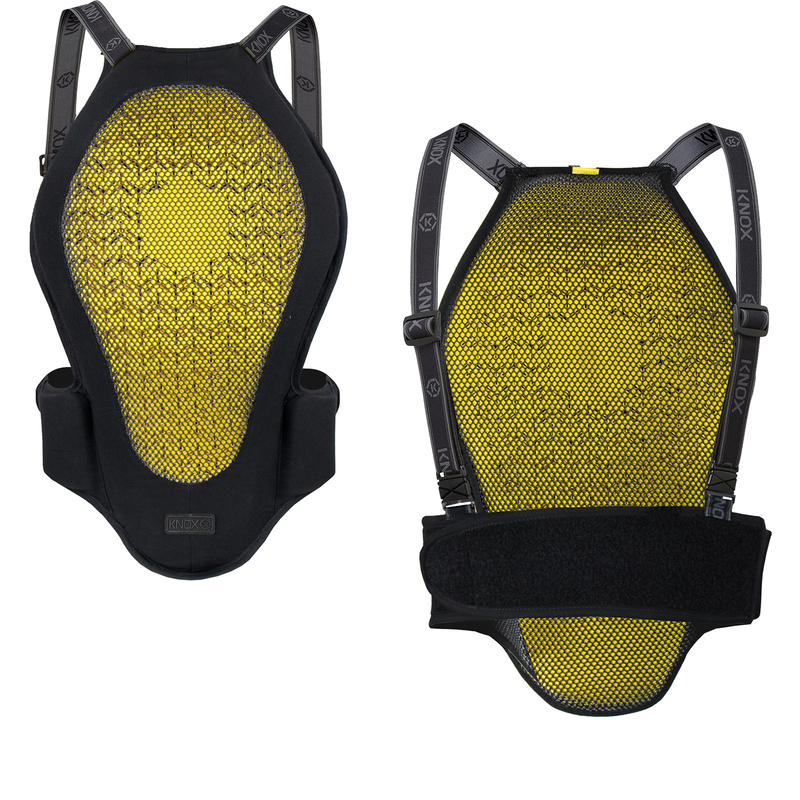 The Knox Micro-Lock Air Motorcycle Spine Protector L2 is part of the latest Knox collection. 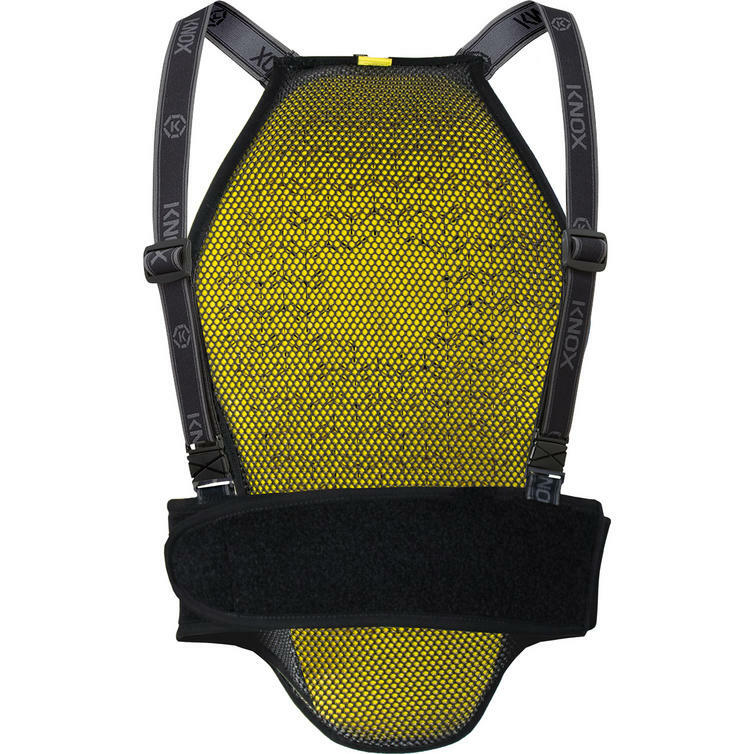 CE certified to the Motorcycle Back Protector Standard EN1621 -1 -2014 Level 2 Knox MICRO-LOCK uses SMART technology and properties to keep the armour super soft to touch but locks on impact. The locking action increases the amount of impact absorbed by the back protector and reduces the energy passed through your back. View all Knox Back Protectors. 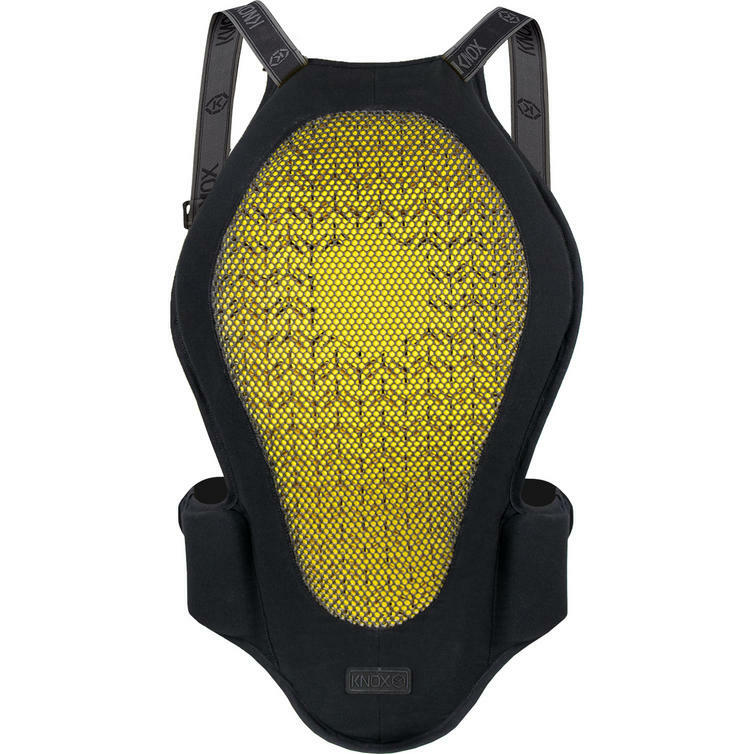 View all Motorcycle Back Protection.